The 16th Bikes, Blues and BBQ is getting closer each day. Between 300,000 and 400,000 people are expected to roar into town from all over the country. We’re talking tons of people who are more than ready to have great times meeting new friends and reconnecting to old ones. We’re also talking millions of dollars flowing into Fayetteville. The organizers say they keep the event fresh by nourishing past attractions and keeping all the things people used to enjoy in the past – but add many new ones each year as well. 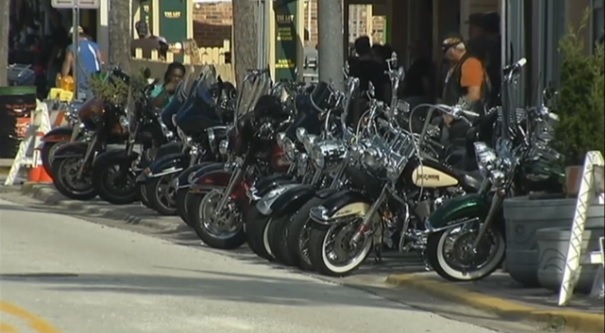 Those who attend have already filled hotels in the area and tourism officials say this is the most important event of the area because nothing drives such a sellout like Bikes, Blues and BBQ!